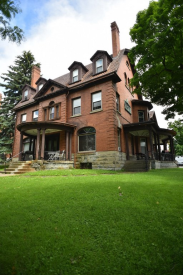 The most complete, accurate and up-to-date source for Syracuse and Central New York real estate. Real Estate is one of the biggest investments most people make in their lifetime. The real estate market demands high level of skill, proficiency and knowledge. Whether you are eager to buy, sell, lease, looking to invest, or relocating to the area it is important to become informed about the Central New York real estate market. Exceptional guidance is the key to providing clients with a gratifying experience. We offer high end customer service and cater to each individual client need. Using this site makes searching for real estate simple. Our real estate buyer and seller services are designed to work for you. Whether you are selling or buying, we can help you contract and close fast. 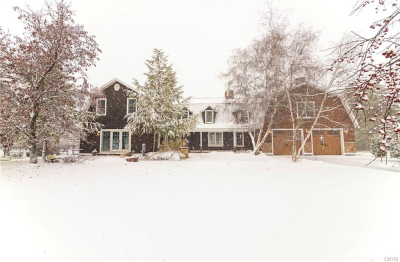 We offer an exhaustive database of information about homes for sale throughout the Central New York real estate market. You’ll quickly find we offer many detailed MLS listings for luxury homes, town homes, lofts, investment opportunities, apartment buildings, new construction, vacant land, lots, business opportunities, single family properties, multi family homes and condos. We can also provide you with school and neighborhood information both online or in person. 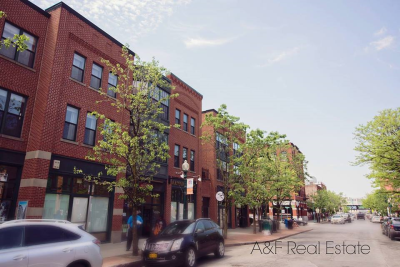 A & F Real Estate, Inc.
2 and 1 bedroom units available for lease in this beautiful downtown building. 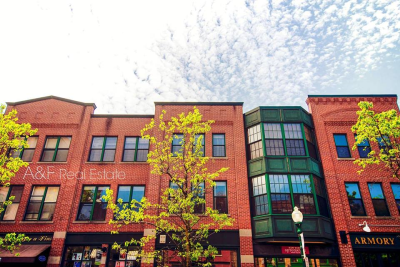 Just steps from resturants, museums, fitness facilities, shopping and so much more the city has to offer. 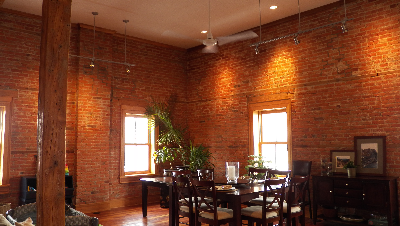 One and two bedroom units located in Syracuse New York. Location is close to Destiny USA and Little Italy of Syracuse. 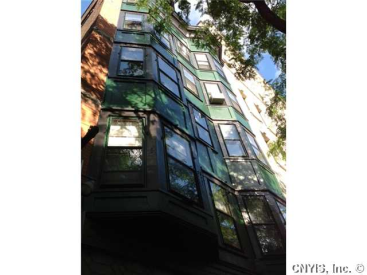 This historic building offers unique details in each unit, a large lawn, off street parking, and additional garage parking. 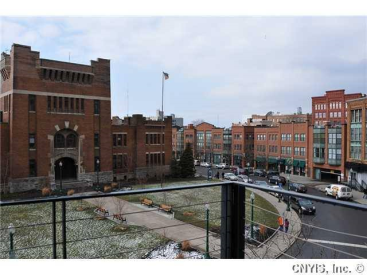 Two bedroom 1.5 bath condo for sale in Downtown Syracuse, Armory Square. 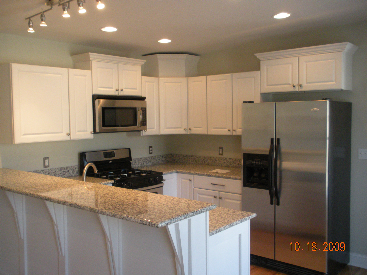 New granite counter tops, stainless steel appliances, washer and dryer in unit and a private brick courtyard. I've purchased and sold many pieces of real estate over the years, and have never experienced as flawless of an execution than I experienced with Nicole and A&F Real Estate. I moved to Syracuse not knowing a soul and very frustrated with real estate options in the area. I am so thankful I found Nicole! She made finding a home and meeting new people in the area an awesome experience. I tell everyone I know to contact A&F for all their real estate needs. Thank You again, Nicole. Nicole with A&F Real Estate made selling our home a fast and pleasant experience. We enjoyed her professional approach and excellent sense of humor through what could have been a difficult time. Thanks so much Nicole! Relocated to the Syracuse area for a new job... Nicole at A&F Real Estate made the move a piece of cake! The process was a great experience. Nicole has helped to make our move from New Zealand to Syracuse a much less stressful experience. We first contacted her by email to seek her assistance. Her response was prompt, professional and perfect. It was certainly refreshing to deal with an agent who listened to our needs and provided what we wanted rather than trying to push a property on to us. Throughout the process Nicole has been a real star going above and beyond the call of duty. 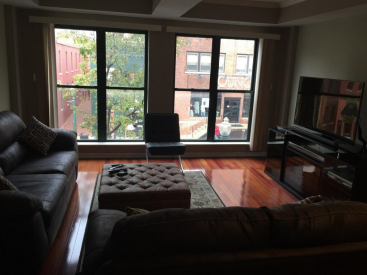 We would not hesitate to recommend AF Real Estate!